Fifteen-year-old Angelica “Angel” Longoria grew up helping take care of her older brother, Gabriel, and younger brother, Gus. According to Gus, Angel became very protective of her brothers after their parents had a messy divorce in the late ‘70s. “My father worked a lot, so he was really never home. Mom wasn't in the picture. So [Angel] was kind of like my mother -- she was the one who did the laundry, got me food, and watched over us,” younger brother Gus told Dateline. “She kept my older, bully brother from beating me up, too,” he added with a laugh. After their parents’ divorce, in June of 1980 the Longoria kids moved from California to Texas to live with their aunt, Irma Sandoval. “Angel was the sweetest, most docile, loving child ever,” Irma told Dateline. After almost a year of the children living with Irma, Angel’s mother, Maria, brought them back to California to live with her in Los Angeles. Eventually, though, the three Longoria siblings moved in with their father, Gilbert, and his new wife, Margaret, in 1982. “[Angel] was very nurturing and sweet to her younger siblings,” Margaret told Dateline about her stepdaughter. 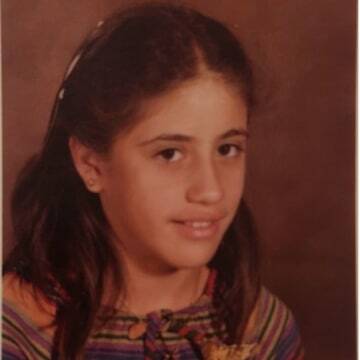 Angel was in junior high on November 23, 1985. Her father Gilbert told Dateline Angel always did well in school and was never in trouble. Angel’s brother Gus, who was 13 years old at the time, says he remembers very few details about that day, but does recall the fight. Gus says Angel eventually left the house. “I noticed she was gone the very next day, and I kept asking where she was,” Gus told Dateline. 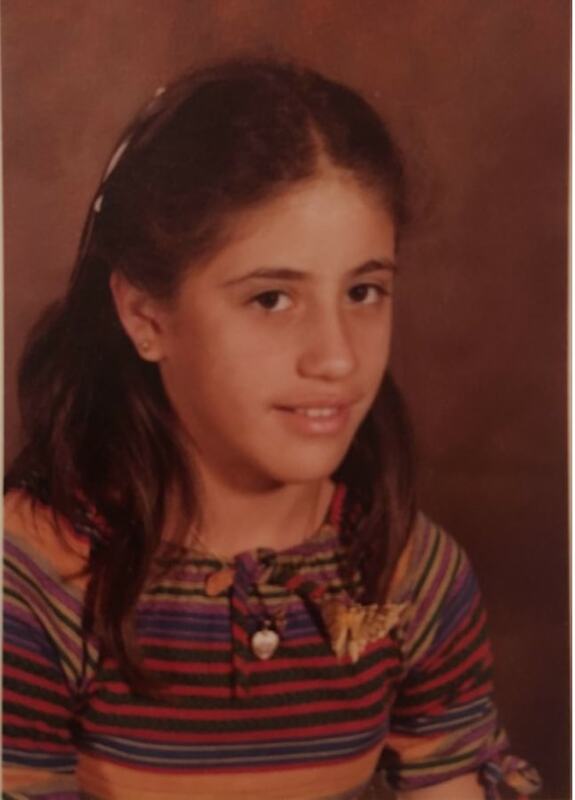 According to her father and stepmother, Angel had gone to a friend's house in the neighborhood. They expected her to return home after cooling off from the fight. But she never returned. Angel’s father Gilbert said he waited a few days before reporting his daughter missing to local authorities. According to Gilbert, police went to Angel’s friend’s home, “When they got there, there was no one at all. They had picked up and left,” Gilbert told Dateline. 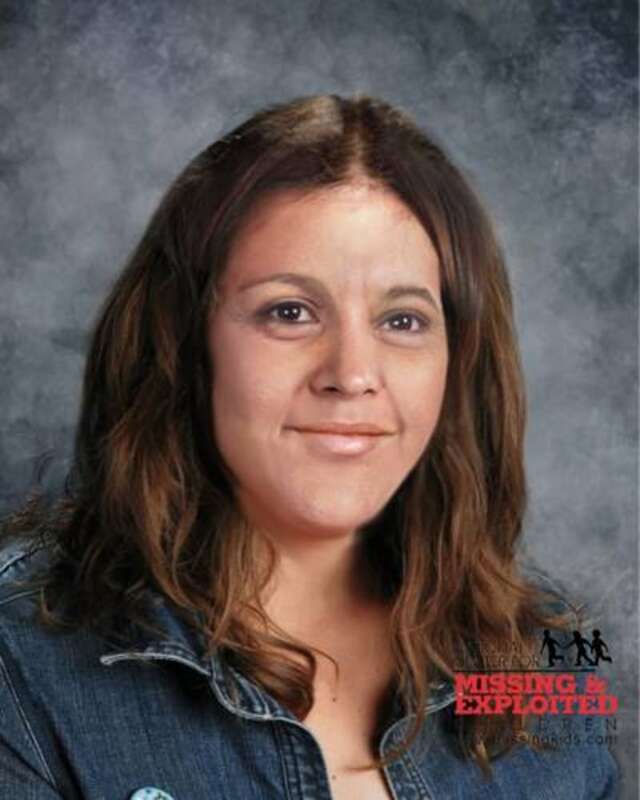 The California Department of Justice still lists Angelica as a missing person. 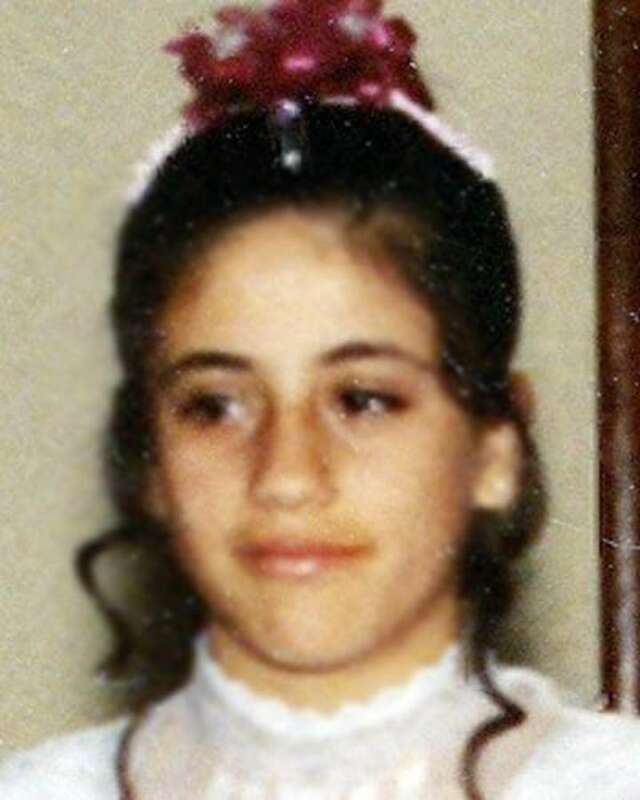 Thirty-three years later, her family continues to mourn their missing loved one. Gus says he now fears the worst for Angel. “I know if she ran away -- if there was one person she would reach out to again, it would be me. I was her baby,” he told Dateline. 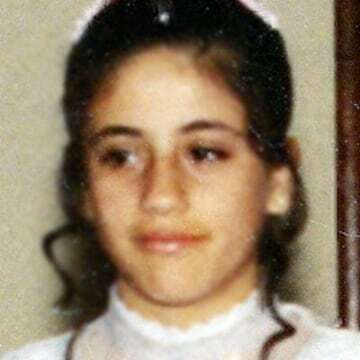 Angelica Longoria would be 48 years old today. 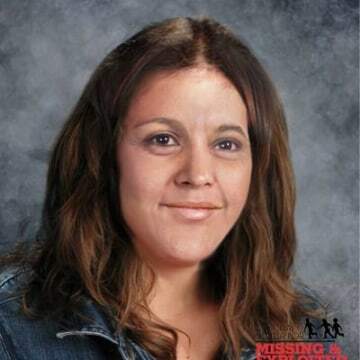 At the time of her disappearance, she was described as being 4’8” and weighing 108 lbs., with brown hair and brown eyes. If you have any information surrounding Angelica’s disappearance, please call the El Monte Police Department at 626-580-2100.